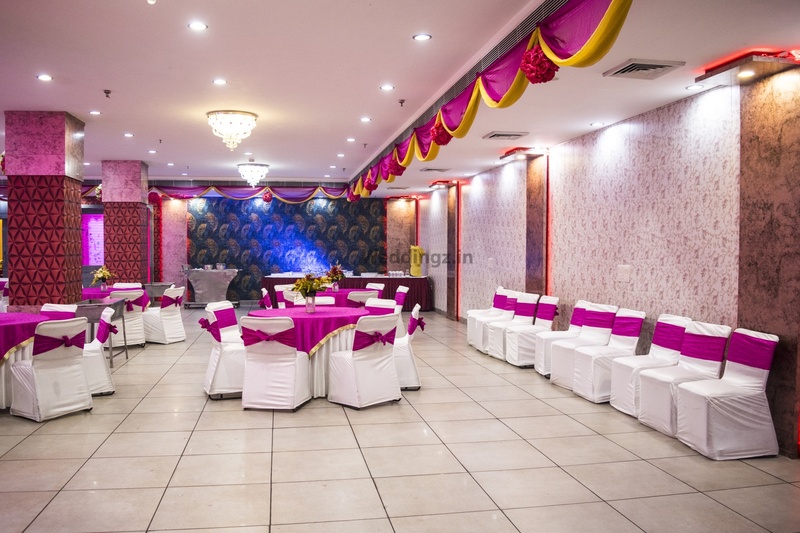 Anila Hotel, Naraina, Delhi is a perfect venue to host your pre-wedding functions like sangeet, mehendi and engagement ceremony. 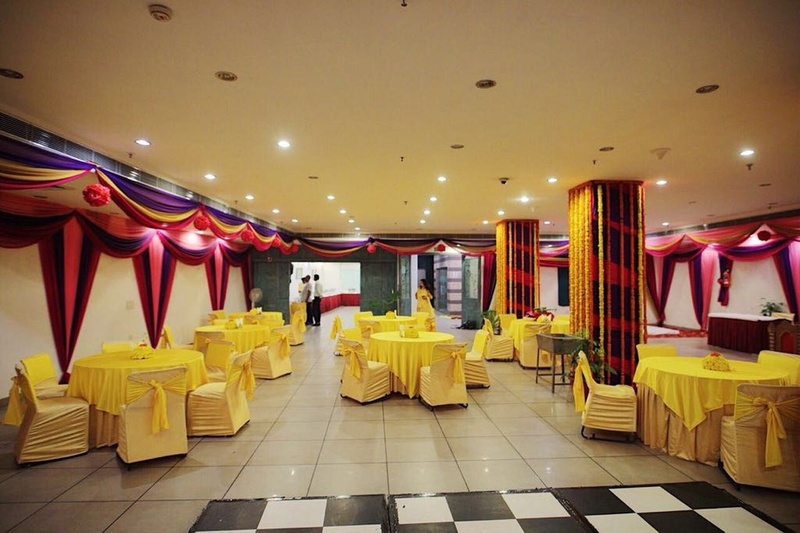 The venue is also ideal for having corporate events, an intimate wedding and reception ceremony. Anila Boutique Hotel Naraina is located at a close distance from Naraina Vihar Metro which makes it convenient for all to reach there. 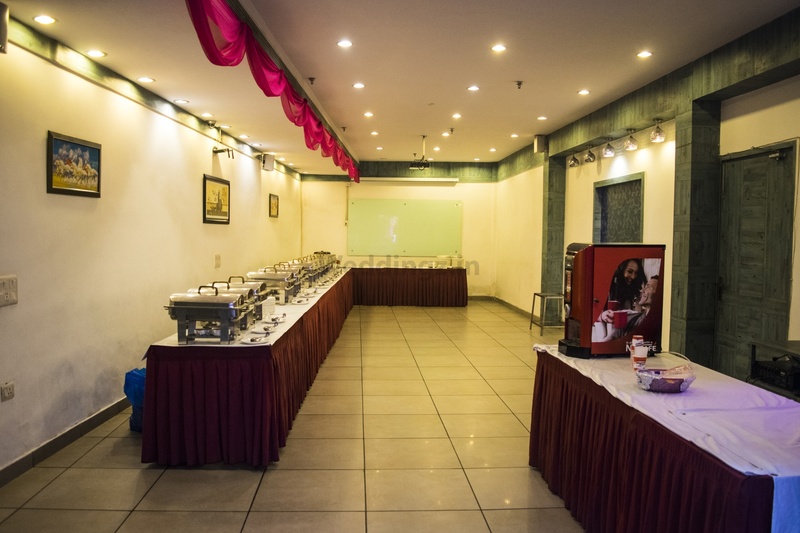 The venue serves flavoursome delicacies in both vegetarian and non-vegetarian food to their guests. The venue has luxurious rooms for the guests which gives them a comfortable stay. 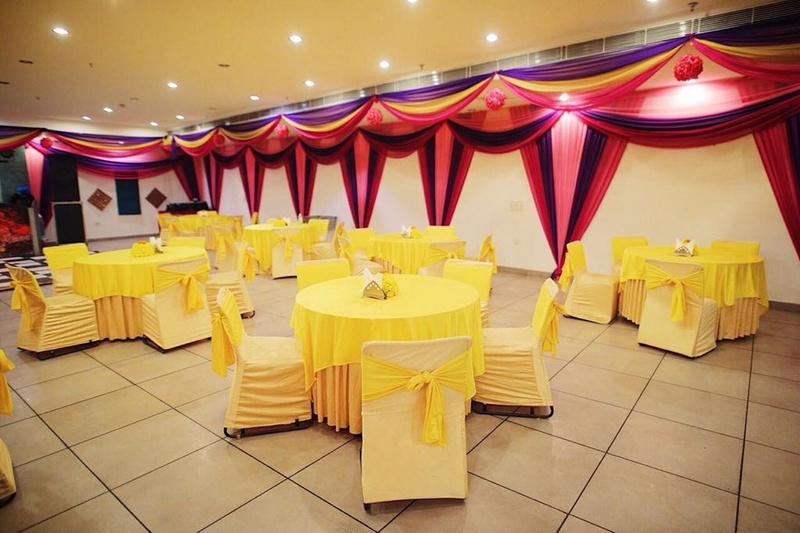 Host your forthcoming events at Anila Hotel, Naraina, Delhi to make them a grand success. 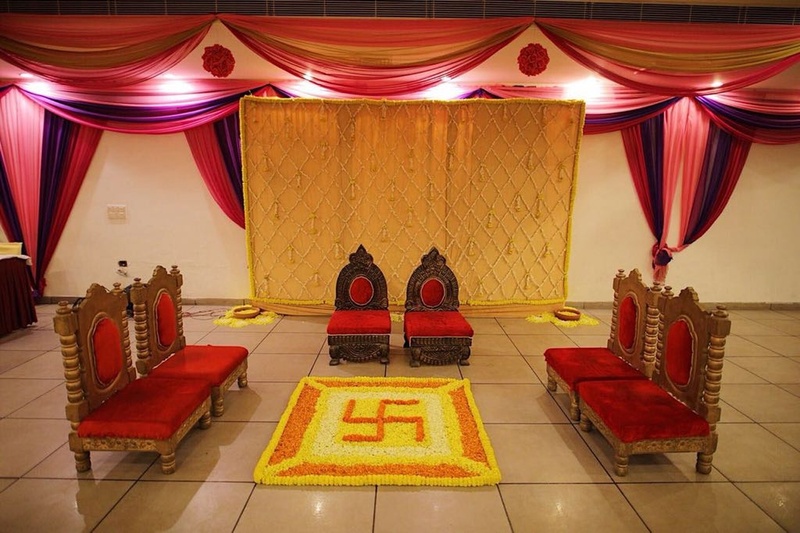 Be it a mehendi party with quirky setup or an intimate wedding setting, the halls will do justice for both. Along with an inviting ambience, Anila Boutique Hotel New Delhi also has a hospitable staff to take care of your events. 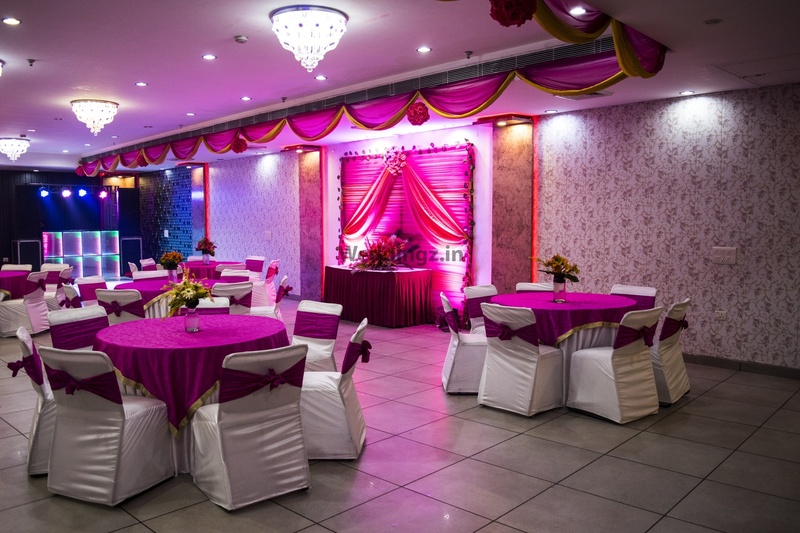 The Anila Hotel located in Naraina, Delhi has Wedding Hotels, Banquet Halls and Terrace Banquet Halls. Conference Hall can accommodate upto 30 guests in seating and 50 guests in floating. 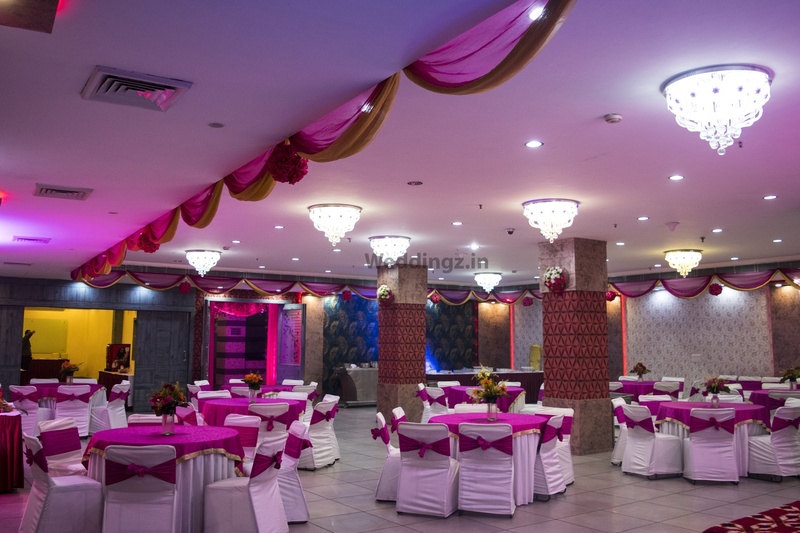 Hall can accommodate upto 150 guests in seating and 200 guests in floating. Rooftop + Restaurant can accommodate upto 60 guests in seating and 100 guests in floating. Vegetarian and Non Vegetarian food is served at this venue. 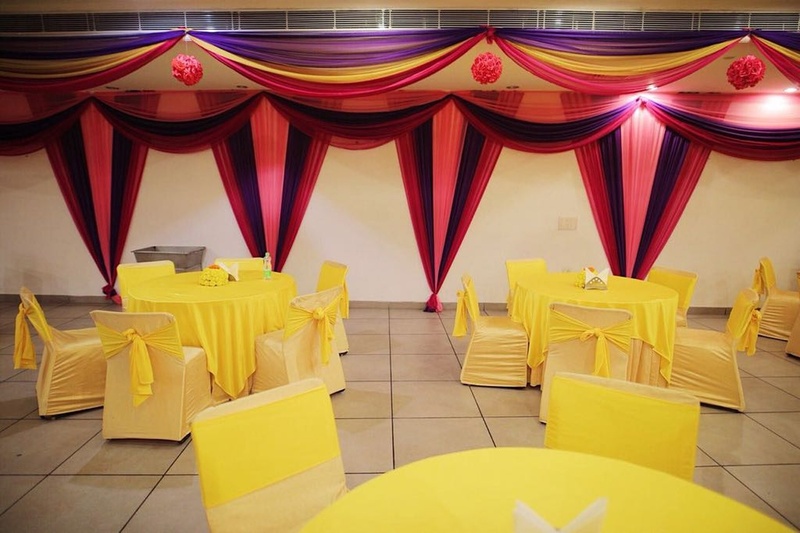 Features of this wedding venues are : Food provided by the venue , Non-Veg allowed at the venue , Alcohol allowed at the venue , Outside alcohol allowed at the venue , Halls are air Conditioned , Baarat allowed , Hawan allowed , Overnight wedding allowed , Decor provided by the venue , Packages starts at Rs 750 per plate for vegetarian menu and at Rs 850 for non veg menu. Decoration starts at Rs 5000.